The Communities at Morningside offer a small community feel with big city conveniences. 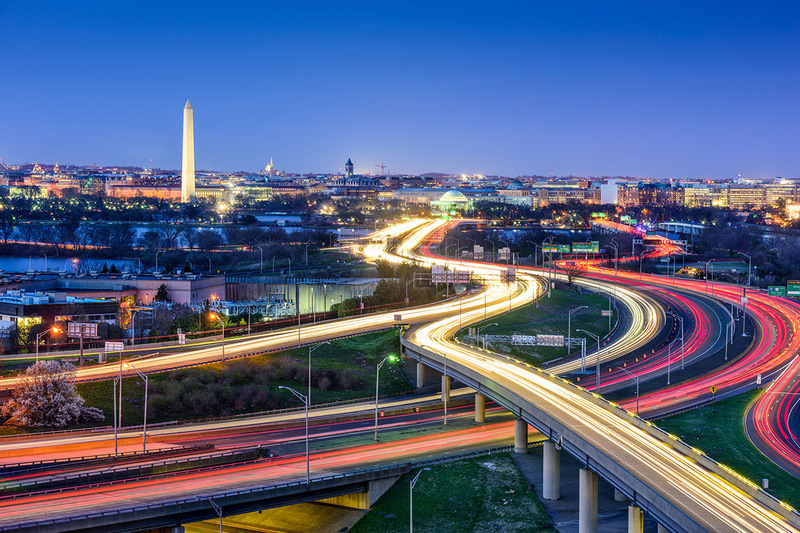 Located in Alexandria, off of I-395 in Fairfax County, you will experience easy access to Washington's greatest landmarks via the Beltway I-495 and the Van Dorn Metro Station. Both work and play are convenient with Metrobus stops at the community and nearby shopping, dining and entertainment within moments at Old Town Alexandria, Fashion Centre at Pentagon City, Cameron Run Park, The Village at Shirlington and downtown Washington D.C. Our location is part of the acclaimed Fairfax County school district, where schools have earned a reputation of being among the best in the nation. Visit to see the why so many Alexandria residents have been proud to call us home!